We are a one stop shop for clients looking for an array of services specializing in commercial fitness equipment sales, athletic flooring, service, consultation, and facility design. 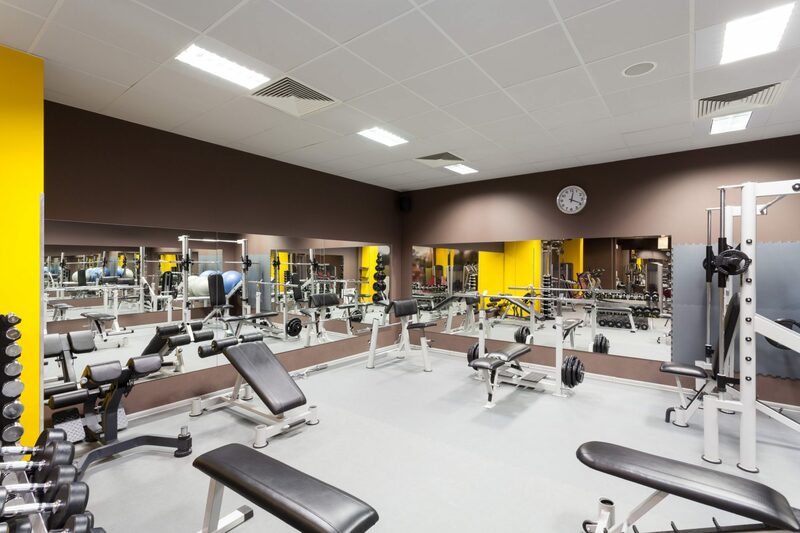 Whether you are looking to open a commercial fitness center or are designing a private residential facility, our focus is to meet your individual needs and to ensure the longevity of your investment. We gain insight into your needs, goals, and the goals of your clients in order to create an unmatched facility with individuality and a competitive advantage. As one of the nation’s premier fitness experts, Innovative Fitness believes in setting a new standard of trust and partnership with our clients. We believe in business done right!